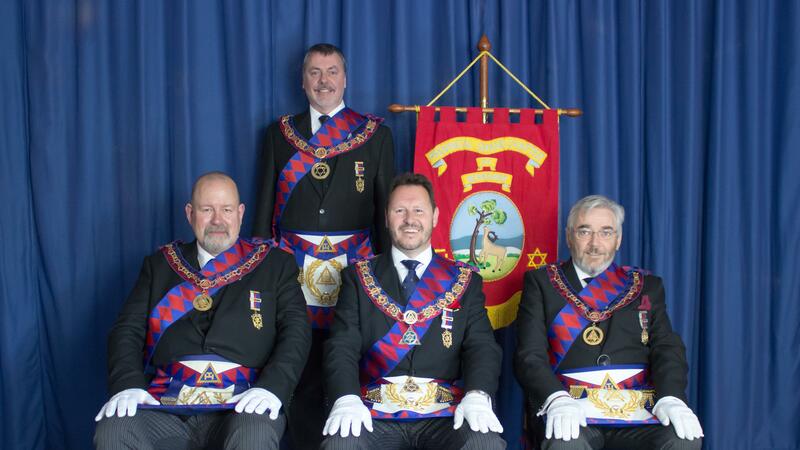 Welcome to the NEW website for Berkshire Royal Arch Masonry. Here you will find an insight to the Holy Royal Arch and we sincerely hope it will be of high interest to both Craft Masons and Companions alike. The Holy Royal Arch is an integral part of Freemasonry being the Fourth Step or completion of your journey through Pure Antient Masonry. 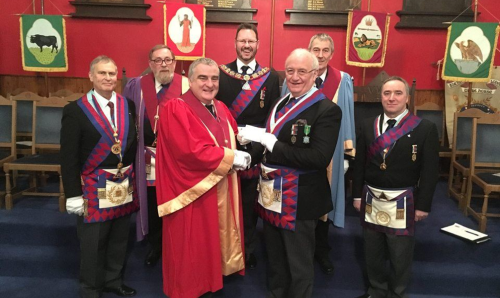 Led by the Most Excellent Grand Superintendent, the executive is dedicated to promoting the Holy Royal Arch both in Berkshire and the wider Masonic movement under the auspices of Supreme Grand Chapter. A selection of photos from a variety of events throughout the year. Recent photo of from Convocation of Supreme Grand Chapter. Within the English Constitution, after four weeks as a Master Mason, a Freemason is eligible to join the Holy Royal Arch of Jerusalem, more familiarly known as the Holy Royal Arch. You will need to complete Registration forms from both Supreme Grand Chapter and the Province. Chapter meetings are held on a variety of days in different months. Details of these meetings are available here. 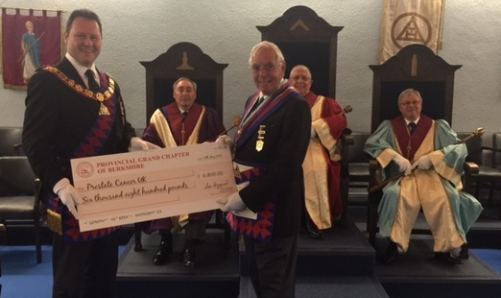 By promoting our Order we hope to make a positive contribution to assist all qualified Master Masons during their journey towards the completion of Pure Ancient Masonry. Our constant concern is the well being of Companions in the Province of Berkshire.